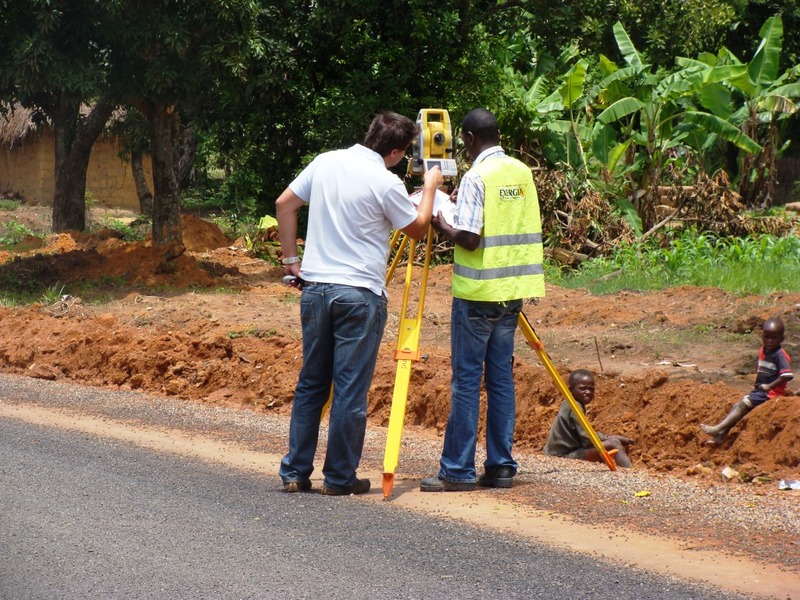 topography - Exergia - Projectos de Engenharia, S.A.
For the development of any construction public work project, becomes necessary to have accurate representation of the terrain where it will be implemented. 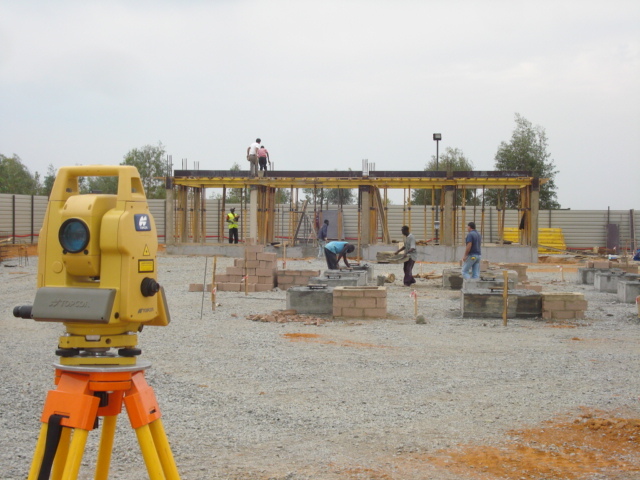 Similarly, it is necessary to ensure that the materialization of the project space corresponds exactly with that defined in written and drawn. 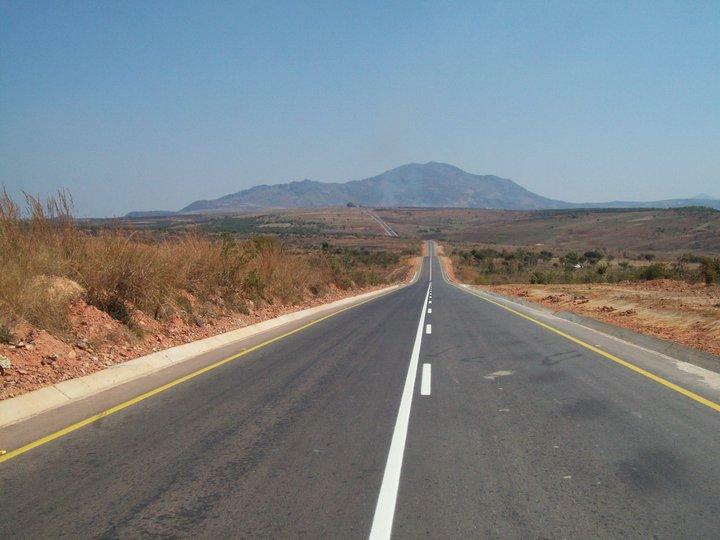 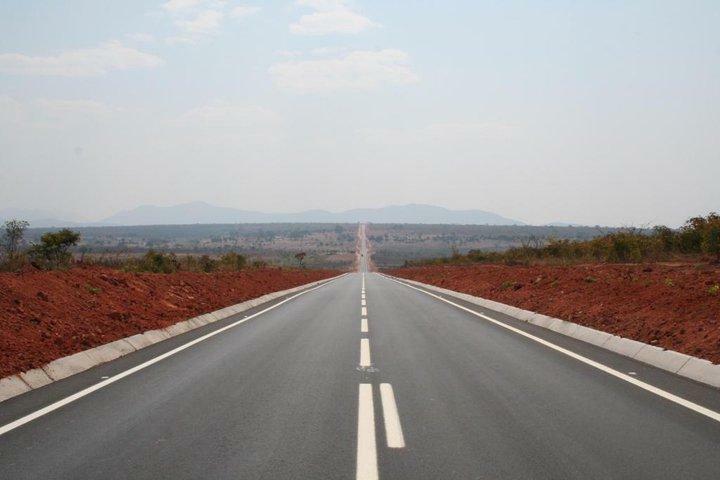 Thus, the topography has a key role in project development, construction projects and public works. 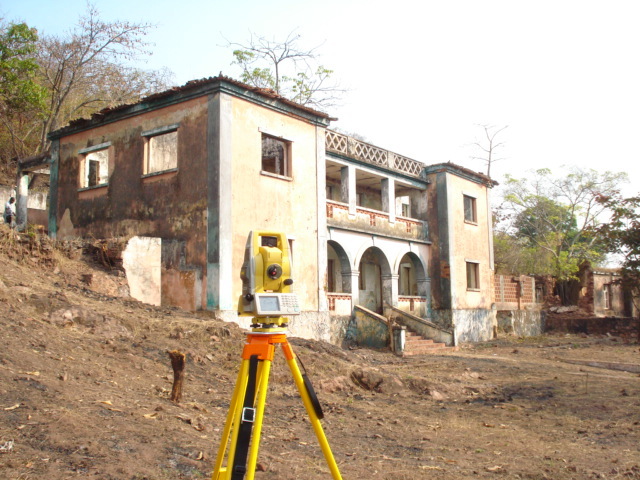 With surveying, is possible to represent accurately the points of interest as well as relief of the terrain. 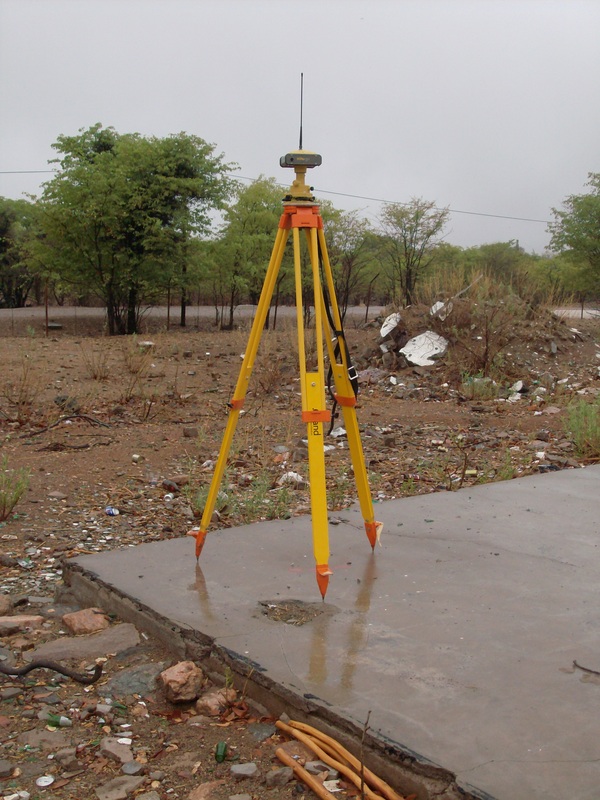 Using surveying instruments such as total stations and GPS devices, the most used today, it is possible to deploy and / or check topographically spatial location of various elements that constitute a building. 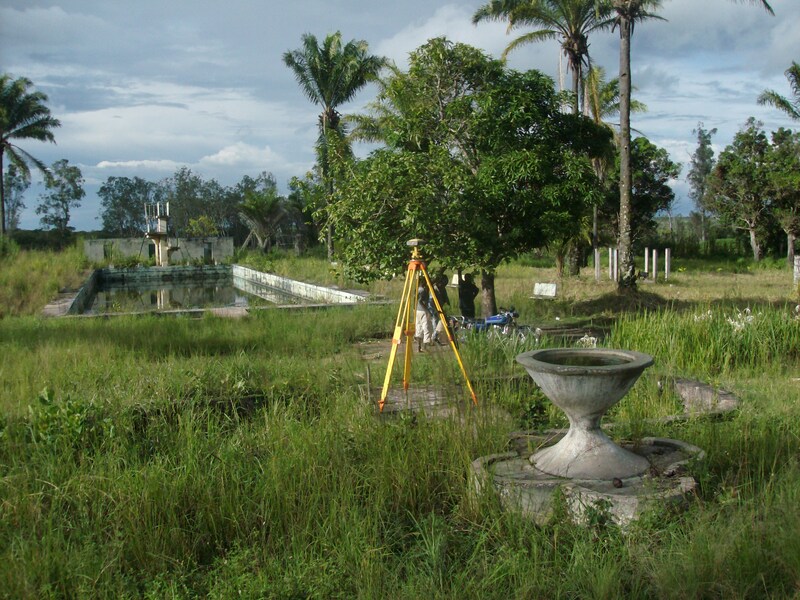 Possessing equipment and specialized teams, we offer skills in order to plan and execute survey, carry the pretreatment data / information and its manipulation, for building profiles and plants as well as the creation of databases of information and cartographic records.